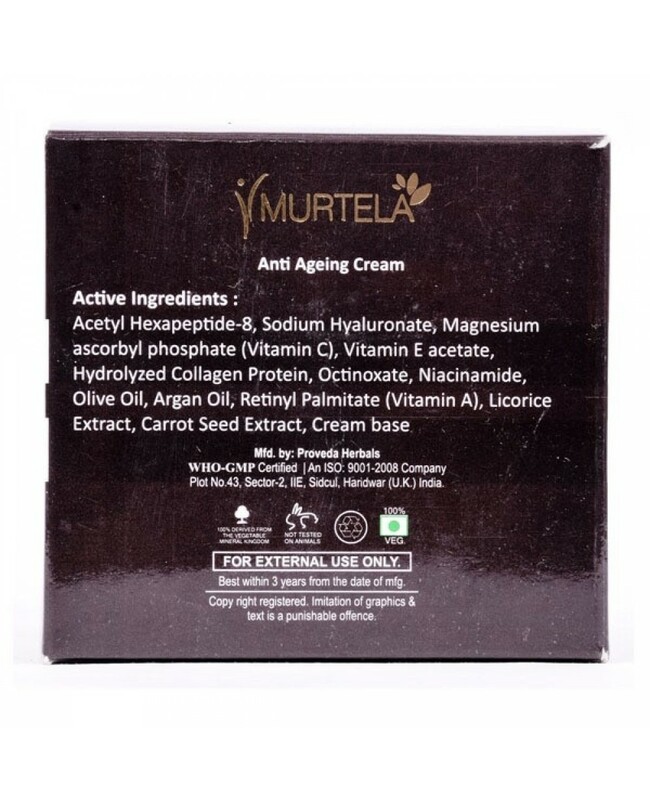 Time to get rid of all the aging problems of fine lines, wrinkles problems with the India's fastest growing brand Murtela. 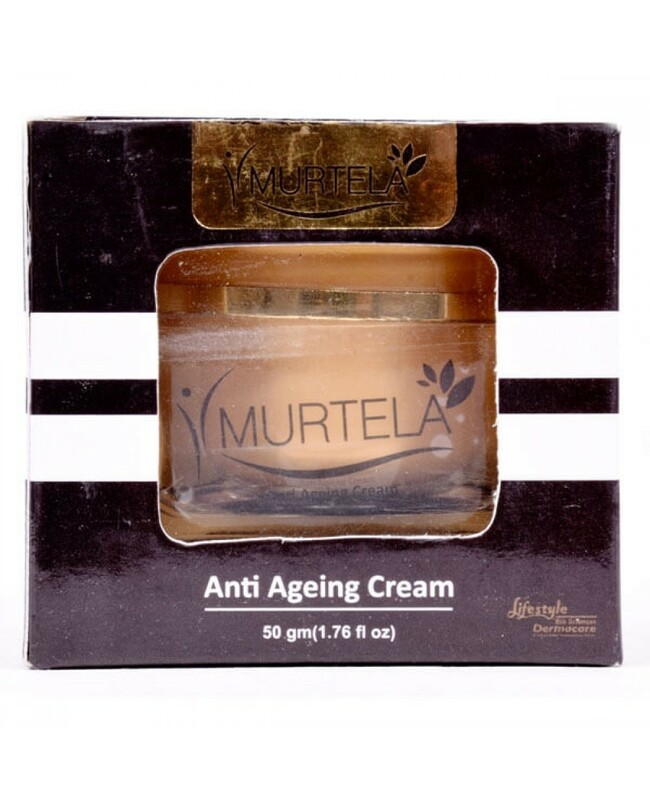 Murtela Anti Aging cream is a combination of several top ingredient which remove the fine lines and wrinkles easily. 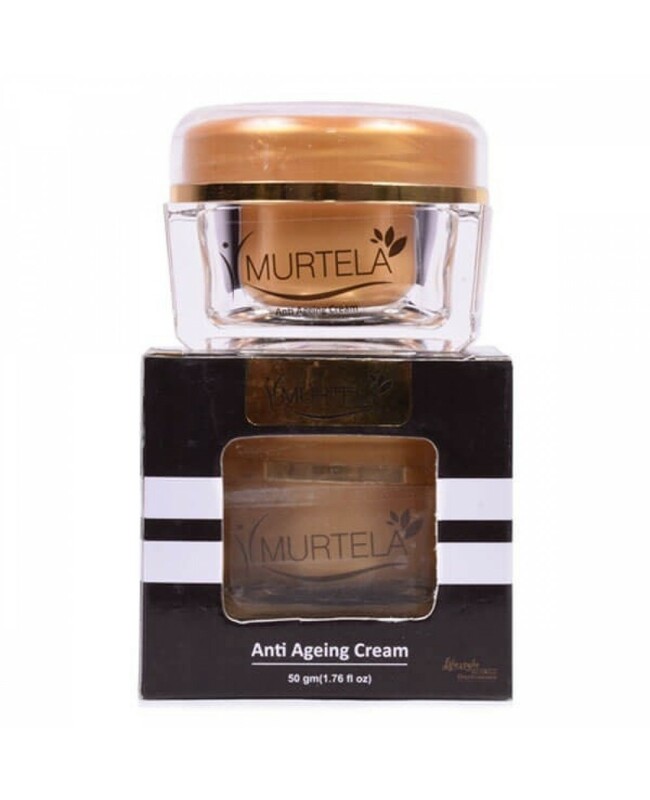 This cream allow you to look extremely young and beautiful. 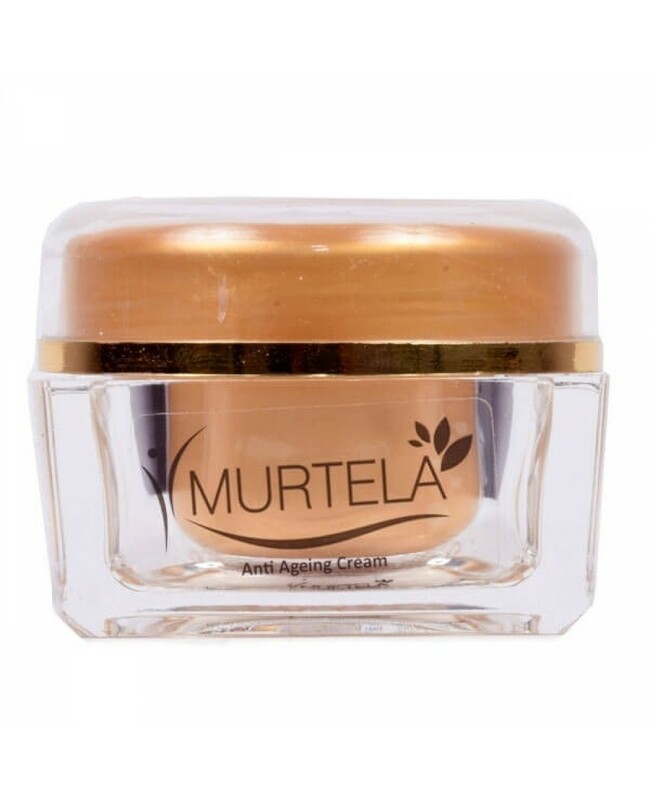 Reduce Fine lines and each sign of aging. Also they prevent you from various skin problems.